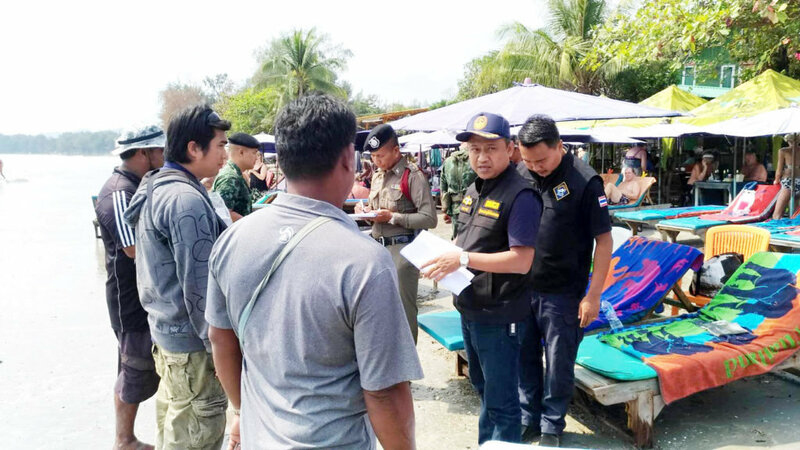 Talk News Online reported that Hua Hin officials accompanied by the police, military and tessakit officers went to Hua Don beach in Hua Hin on Friday to rein in the jetski operators. They were told to stick to strict prices and strict areas of operation. If they strayed from the rules they would get a warning then be chucked off the beach if there were further infractions. The operators were made to sign an agreement to the proposals. Director of the Region 4 Department of Coastal Resources Wan Chatree said that complaints had been received by tourists of overcharging and jetskis encroaching on areas where they were not allowed. 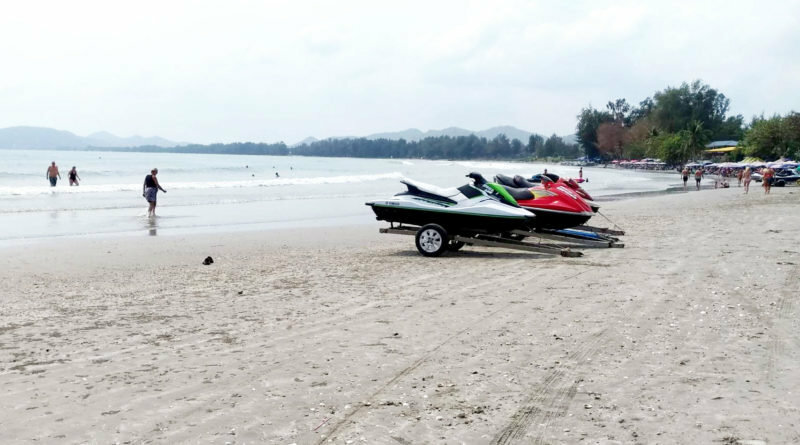 He said there are four jetski operators in the Khao Takiap area of Hua Don beach operating 10 jetskis and two "scooter boats". All jetskis and boats were checked for safety and all tourists must be issued with life jackets. Each operator must have proper insurance in place and there must be signs in Thai and English explaining matters. 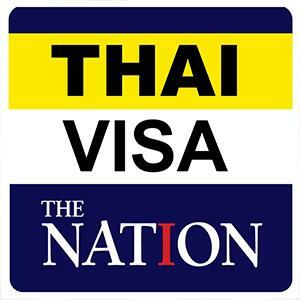 They are allowed to charge 1,500 baht for 30 minutes on a jetski or 2,800 baht for an hour. Banana boat usage limits passengers to 5 and they are to be charged 300 baht for two circuits. Undercutting each other on prices is not allowed. If the operators fall foul of the rules a warning will be issued. But if they fail to follow the rules again they will be removed from the beach. The operators signed their acceptance of these terms.